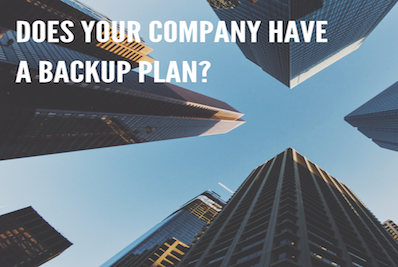 Does your company have a backup plan to keep operations from falling apart in an emergency? 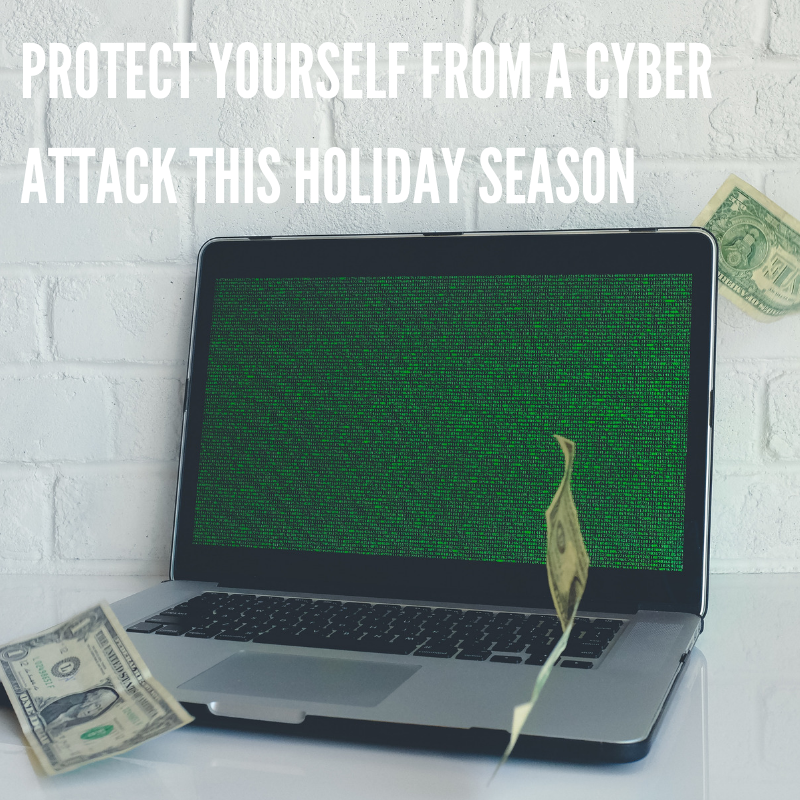 A business emergency is one of those things you never want to think about – until you have to. Weather emergencies. Natural disasters. The loss of a revenue stream. More than 50% of IT spending will be cloud-based by 2018. The size of one’s business has quickly become a good measure of how they will go about purchasing cloud applications. 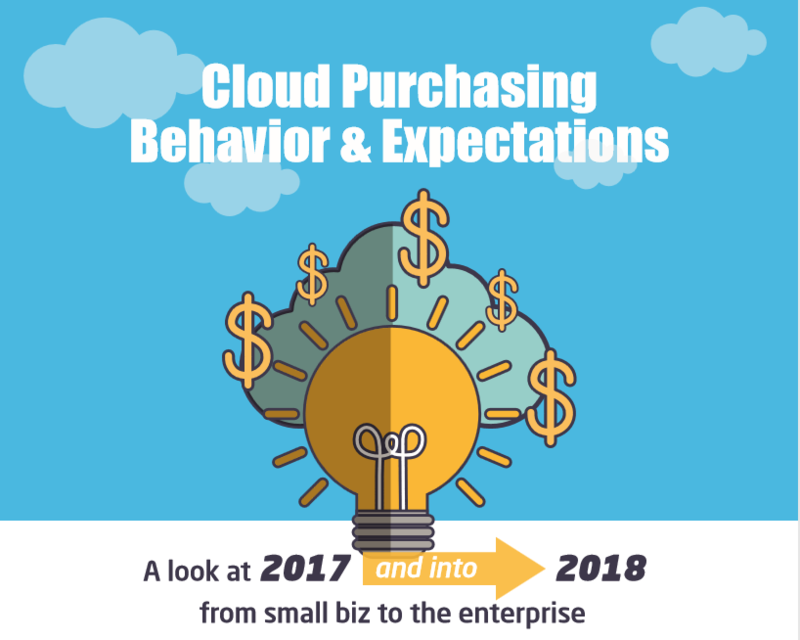 Whether your customer is an enterprise, mid-market or small business, there is a high likelihood they will be making some sort of cloud purchase based on the reality of today’s business environment. As a supplier of technology solutions, it’s important to understand how and why these purchasing behaviors differ from one business size to another and one year to the next. And suggest solutions that will resonate more effectively with your current and potential customers in the coming year. The percentage of enterprises that have a strategy to use multiple clouds grew to 85 percent (vs. 82 percent in 2016) with a concurrent decrease in those planning for multiple private clouds (down from 11 percent to 7 percent). This is a major turnaround from 2017 when private cloud use was the preferred strategy of enterprise organizations. AWS has lead in this public cloud adoption, with companies running more virtual machines in Amazon than other public clouds. Mid-sized companies tapped into the cloud more than then they ever had before, but still at a rate slower than larger and smaller counterparts. They rely heavily on externally-hosted technology solutions. By letting an external company handle strategic functions related to their technology solutions, they’re able to implement and use cloud-based solutions while still minimizing company risk, saving on headcount. SMBs are impatient to accelerate their business growth with more advanced IT solutions and have seen Cloud as a cost-effective way to do this. The use of SaaS has grown as SMBs introduce and become increasingly more reliant on new apps to facilitate their work environments, focusing on public cloud due to internal IT capability constraints. We will see a large emigration of workloads from on-premises environments to the cloud. The main factors accounting for this shift amongst Enterprise businesses include the addition of new resources due to business growth, new IT initiatives and the purchase of additional services they previously didn’t have. With the 2017 shift from private to public cloud environments, there has been a corresponding increase in companies adopting a multi-cloud strategy with IDC estimating that 85% of enterprises will be multi-cloud enabled by 2018. PaaS provides tools for specialized development needs and reduces operational expenses by eliminating the need for on-site applications and support. By using PaaS solutions, enterprise organizations will be able to adopt new tech solutions more quickly and scale on demand. This in turn will be assist them to meet goals quicker and drive innovation and growth. Top IT priorities in the coming year involve the network: network security, wireless and WAN initiatives, network virtualization, increasing bandwidth and speeds and SDN/NFV. Mid-market has been the slowest to adopt cloud strategies and migration of workloads. Many reasons exist due to cost concerns, integration, data portability, compliance and security. 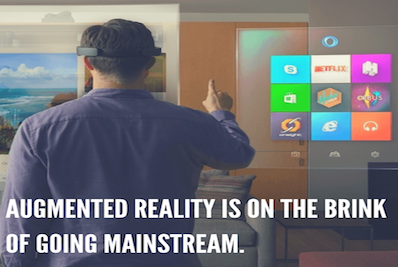 But as the enterprise and small market space quickly adopts and implements, it’s high time for mid-sized companies to catch up. Statistics reveal that cloud-related work has increased productivity and outcomes. Mid-market organizations will take advantage ﬁrst by migrating some on-premise applications like email and therefore transition to Office 365. But cloud migration is the one area where mid-sized organizations can’t rely on a one-size-ﬁts-all solution. 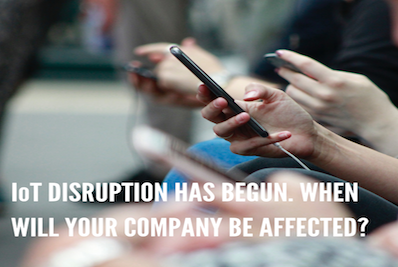 This coming year, its predicted that we will see an increase in mid-market companies working towards more customized cloud solutions, hybrid strategies and even adopting multi-cloud environments. Mid-sized businesses will not be able to fully utilize AI, like their enterprise counterparts, but will be using cloud automation tools to reap beneﬁts they have seen small businesses receive. From CRM operations to accounting tools that include integrated payments and bank feeds, to payroll/HR automation tools, automation SaaS tools will help these mid-market businesses operate more efficiently. Top IT initiatives include: security and compliance solutions, mobility, voice and collaboration, social media and cloud computing. Cloud computing will increase from $67B in 2015 to over $160B by 2020. And analysts predict that by 2020 78% of all US small businesses will fully adopt cloud computing. SMBs continue to purchase more cloud automation as they combat some of their largest challenges including: budget constraints, mobile security and device management, excessive data, lack of skilled people, compliance and data protection/backup and recovery. The demand for more cloud storage options will undeniably result in the creation of more customized, accessible and cheaper storage options that SMBs will jump to employ. With most storage options only being ﬁnancially accessible to enterprise or mid-market businesses, SMBs will be more than ready to make a purchasing decision on one of these newer, more accessible options. With fewer qualiﬁed resources SMBs will continue to make the shift to cloud/online backup and recovery to save on time and labor installing, monitoring and maintaining tapes offsite and software programs, manually. Top IT priorities for SMBs in the coming year include: cloud computing, mobility solutions, collaboration, security and compliance, server virtualization and managed services.